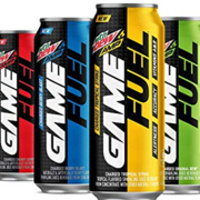 LVL up the Game with Mountain Dew Game Fuel! Stop by Upper Court for a FREE Sample! 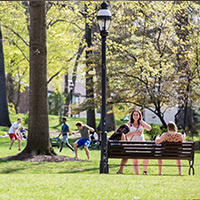 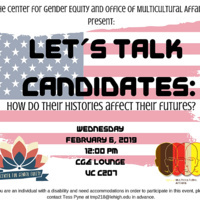 Join the Center for Gender Equity and the Office of Multicultural Affairs for a dilogue on the 2020 Candidates!